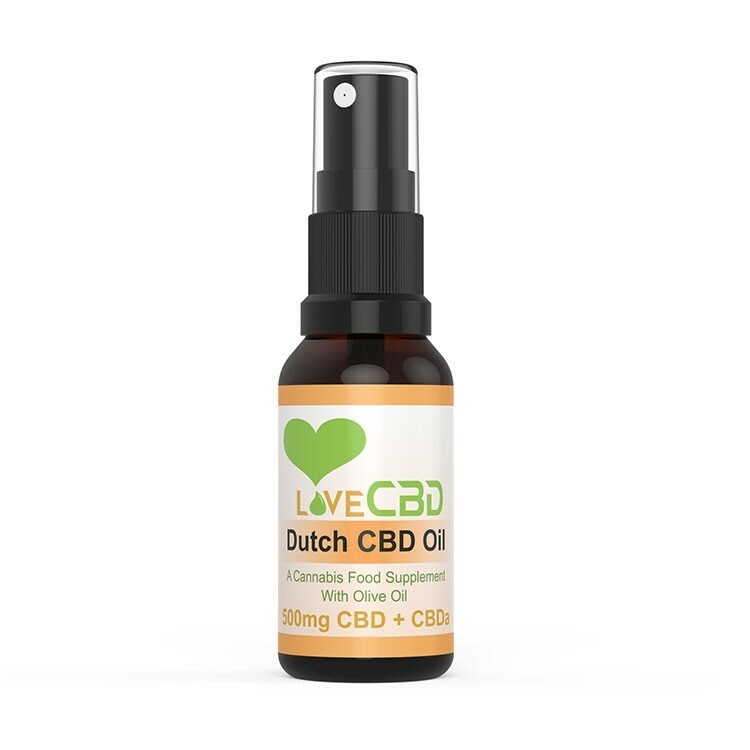 Dutch CBD Oil Spray by Love CBD contains 20 ml. of spray made up of 10 ml. 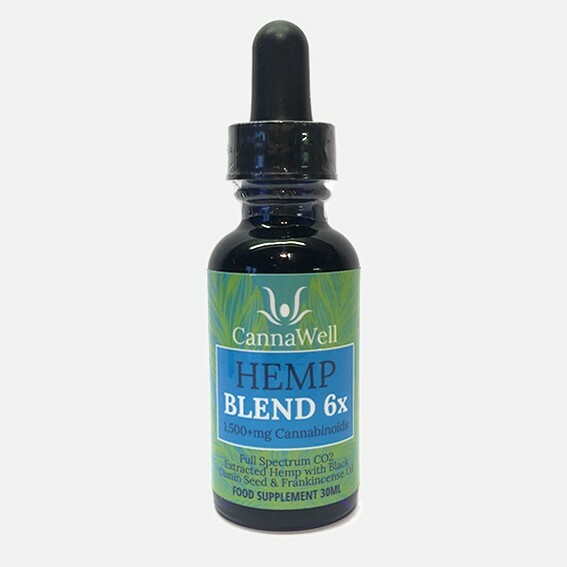 of CBD oil mixed with 10 ml. of olive oil. The olive oil is an innovative, natural way to reduce viscosity and produce a thinner liquid, ideal for delivery to the user in the form of spray. This cannabis oil is produced from pesticide-free hemp, grown on Dutch farms that pride themselves on using no man-made fertilisers or any dangerous chemicals at any point of the concentrating process. 100% natural, this cannabis oil is the perfect, additive-free CBD supplement, suitable for vegan and lactose intolerant users. The spray bottle has been carefully designed to avoid spillages and leaks thanks to it’s sealed lid and delivery method. Expect a lot less mess than it’s dropper-style counterparts. Each 20 ml. 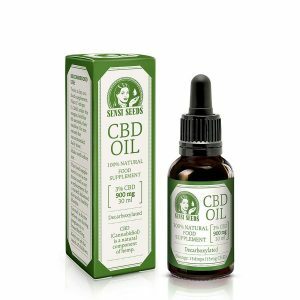 bottle contains 500 mg. of CBD and CBDa. 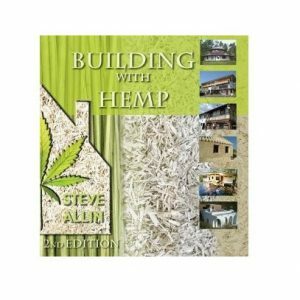 Trace quantities of THC found in CBD oil. 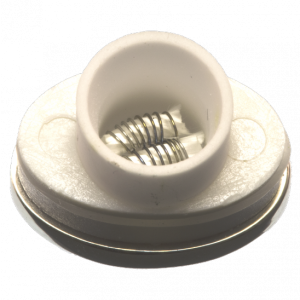 Harmless CO2extraction methods are used without the use of solvents. Warm air is blown over the flowers until the cannabis oil is released. N.B. Dutch CBD Oil is intended exclusively for oral consumption as a food supplement. Do not attempt to vaporise.